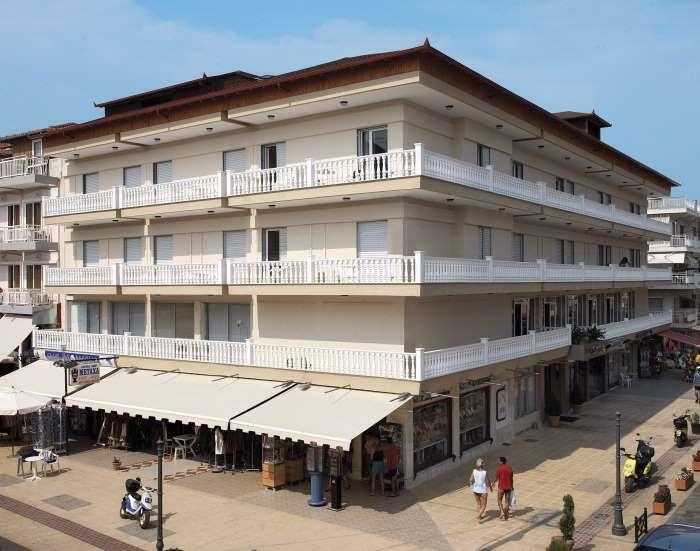 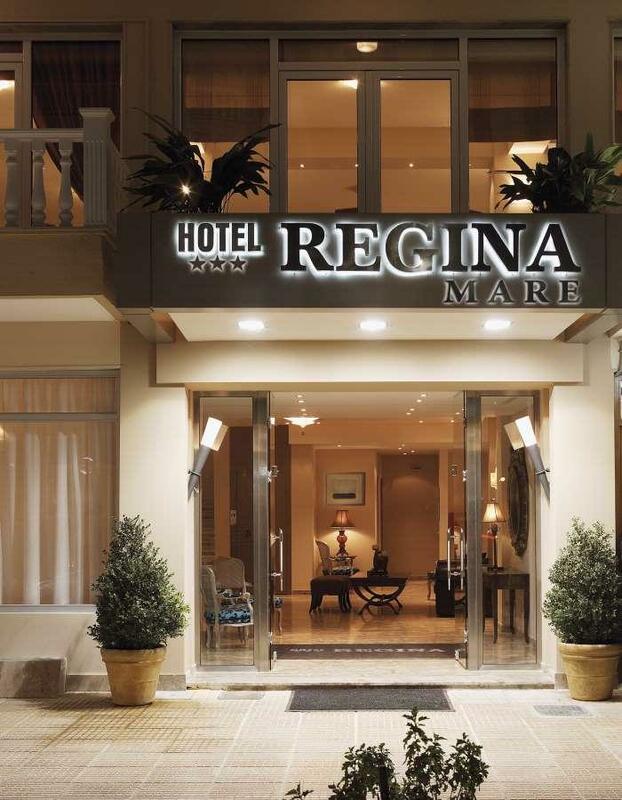 When hospitality becomes an institution and tradition, and holidays human need, the hotel Regina Mare renovated and modern is to give his own tone of your stay!The "HOTEL Regina Mare" is a completely renovated 3 *** hotel located in the heart of Paralia Pieria, only 20 meters from the sea. 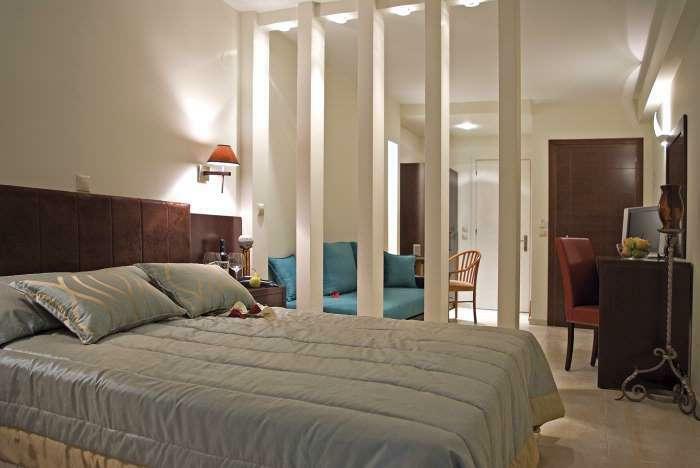 It has 38 standard rooms and 2 superior, as well as 1 junior suite. 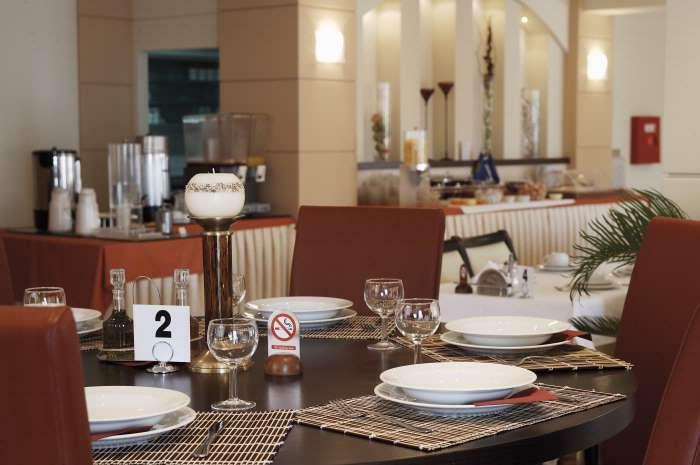 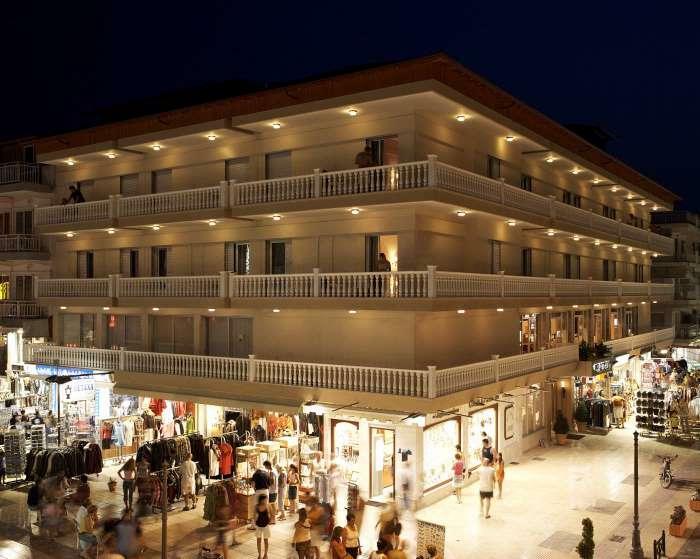 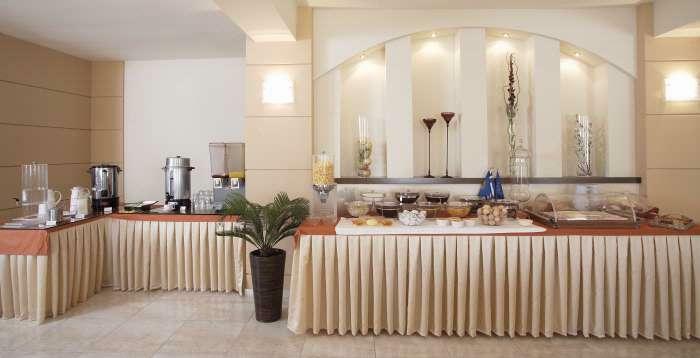 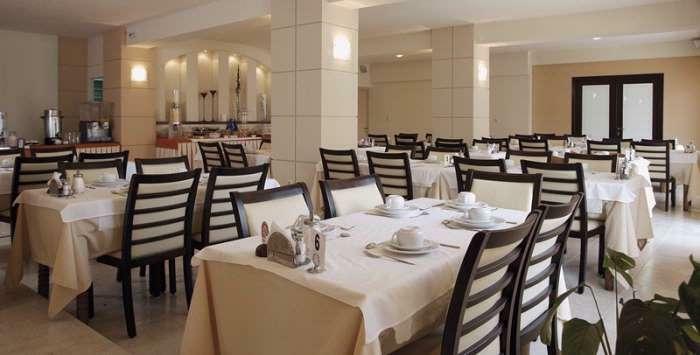 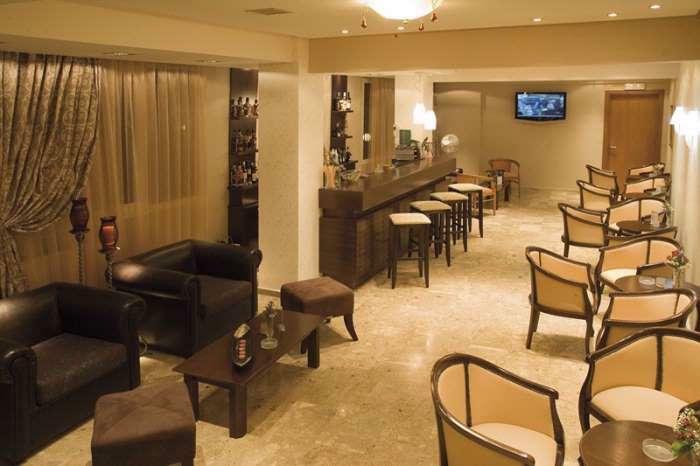 Extra features a restaurant with full Greek and foreign cuisine , main bar , business corner with internet connection and a conference room up to 50 persons with modern technical equipment. 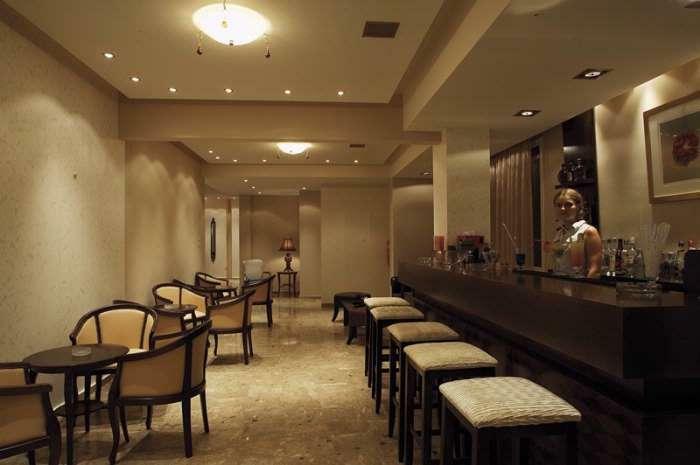 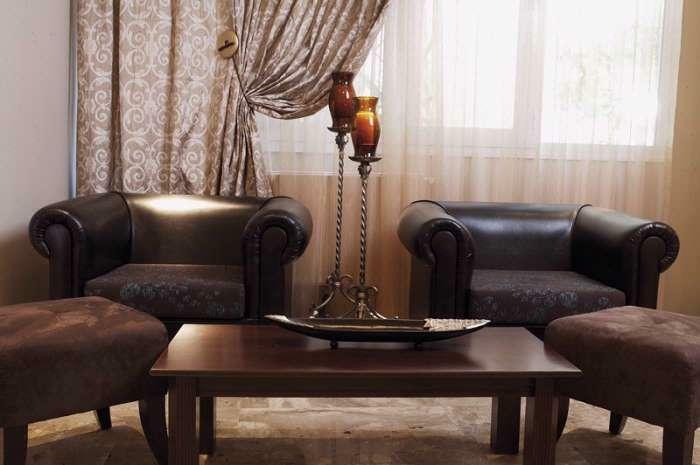 Also features , luxurious and comfortable lobby, non-smoking rooms , laundry service, use of internet & fax and ability to serve people with disabilities. 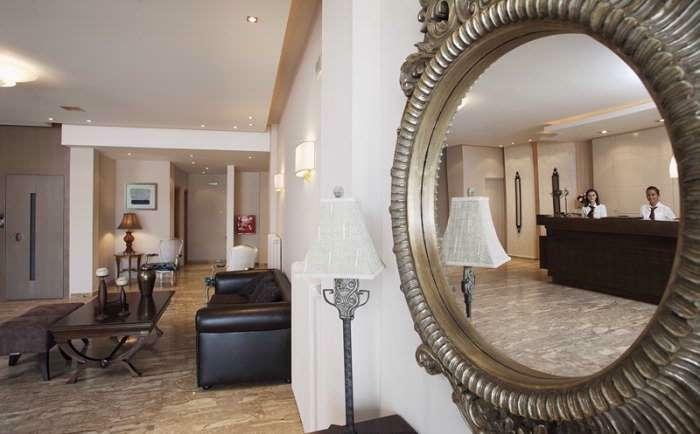 With experienced staff and above all a friendly and intimate environment ensures an unforgettable stay in one of the finest accommodations in the area.